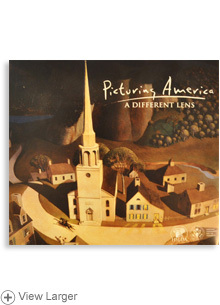 This half hour long DVD coincides with the Picturing America art collection that can be found here. 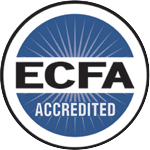 The DVD, featuring Dr. Joshua Drake of Grove City College, and Dr. Gene Edward Veith of Patrick Henry College, provides a unique, decidedly Christian perspective on what art is, and how faith in God is a key step in understanding beauty. 2/29/2012 – How does this DVD supplement the Picturing America curriculum?